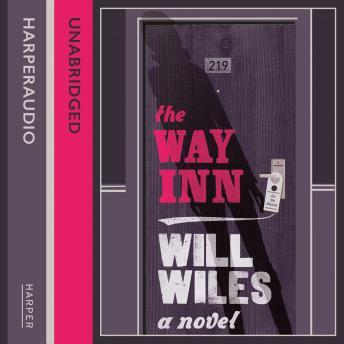 'The Way Inn' takes the polished surfaces of modern life, the branded coffee and the free wifi, and twists them into a nightmare. The Way Inn is a global chain of identikit mid-budget hotels, and Neil Double is a valued member of its loyalty scheme. Neil is a professional conference-goer, a man who will attend trade fairs, expos and conventions so you don't have to. This life of anonymised, budget travel would be hell for most, but it's a kind of paradise for Neil, who has turned his incognito professional life into a toxic personal philosophy.